OxygenOS 5.1.4 Released For OnePlus 5/5T, Brings July Security Patch, Improvements To Photos & More - AndroGuider | One Stop For The Techy You! 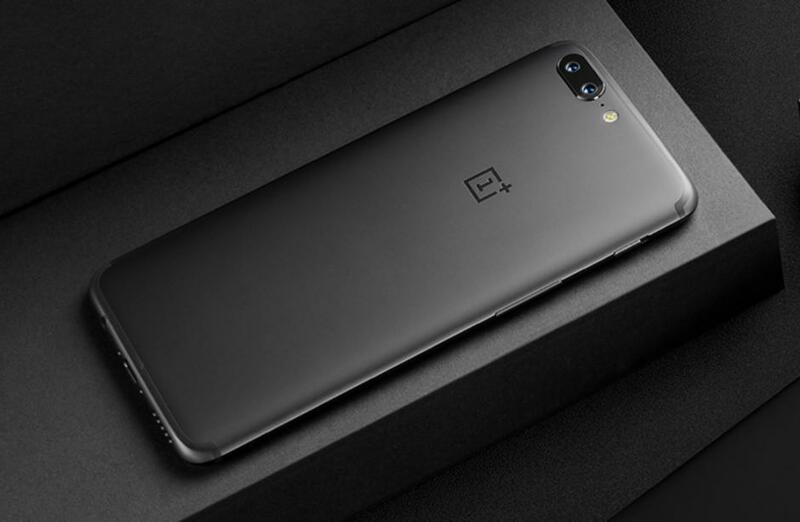 OnePlus has started rolling out a new stable update for its yesteryear phones, the OnePlus 5 and the OnePlus 5T. This update bumps up the security patch level to July, adds support for group messaging to the stock message app, improves picture clarity and fixes bugs in the gallery application. The update changelog is given below. 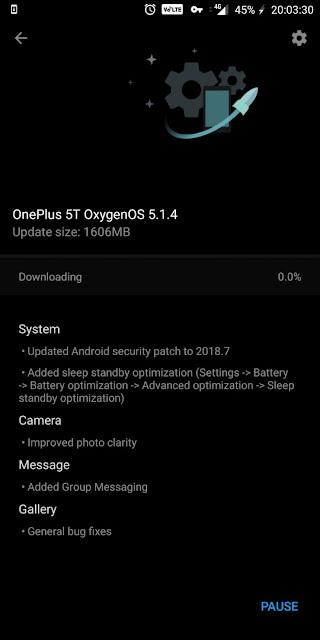 OnePlus has added a 'sleep optimization' option in OxygenOS 5.1.4. According to OnePlus, this feature will automatically identify your sleep timings based on your usage of the phone. When you are asleep, the phone will turn off WiFi and mobile data to reduce the power consumed during standby time and improve battery life. The internet access options will be switched back on just before you wake up. OnePlus recommends users to try this option from Settings > Battery > battery optimization > click the three dots > Advanced optimization > Sleep Standby optimization. The OnePlus 5/5T got support for Project Treble in the last OxygenOS Open Beta. OxygenOS 5.1.4 doesn't include support for Treble, but since support for Treble is present in the beta builds, it will eventually be brought to the stable devices too. OxygenOS 5.1.4 is currently rolling out to all users via OTA. This is an incremental rollout which means that a small group of users will receive the update today, and others will receive the update in the coming days. If you wish to get the update right away, there are a couple of workarounds you can make use of. You can try using the Canada server in TurboVPN. Several users on the OnePlus forums claimed that they got the update instantly via this method. You can also install the update manually using the files linked below.